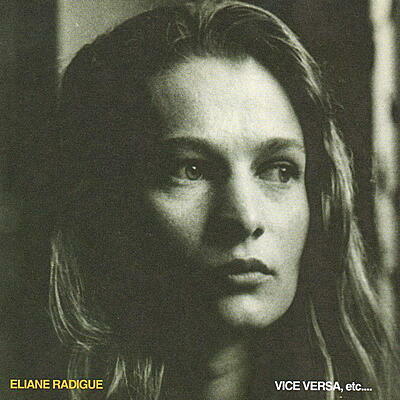 ANOST | Eliane Radigue - Vice Versa, Etc. 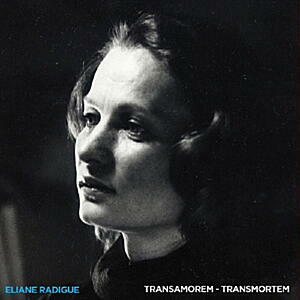 Eliane Radigue; feedback on magnetic tape Includes archival photographs and liner notes. "1970 was an important year in Eliane Radigue's musical life since it was the year just before she acquired her ARP 2500 synthesizer. 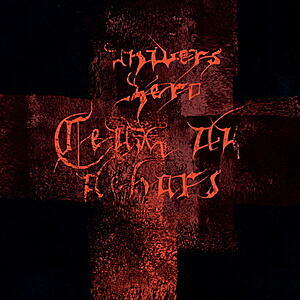 Since 1967, she had been using the feedback as a material; feedback from two tape recorders reworked through intensive studio techniques: slowing down, alteration, superimposition, montage. "In 1970, the last year she dedicated to feedback, several milestone pieces saw the light of day: Omnht, a wonderful sound installation for three out-of-phase tape loops and wall-mounted loudspeakers; the theoretical setting of Labyrinthe Sonore (eventually premiered at Mills College in 1998 in collaboration with Pauline Oliveros, Maggie Payne and William Winant, among others); Opus 17, one of her first compositions in fixed duration (according to Rhys Chatham, a decisive piece that would change his own compositional career); and Vice-Versa, etc…, which appears to be her very last feedback loop composition. "Vice-Versa, etc… was conceived as a sound installation setting similar to S=a=b=a+b. A single magnetic tape can be played at any speed, a stereo tape of which allows three playings: left channel alone, right channel alone, left and right channels together. These different channels can be overlapped/crossed over as much as possible, at any speed. Thus the piece reveals itself in its whole dimension, its infinite grace. 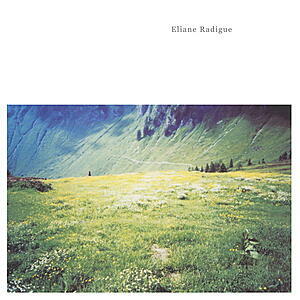 "In its content, the piece is the most minimal that Eliane Radigue has ever composed. Feedback is horizontally sustained, time is suspended, vibrating with organic and subtle pulsations. The fastest playthrough, in just 2:42, weaves a graceful continuum of uncanny depth, somewhere between the sonority of feedback and a glass harmonica. 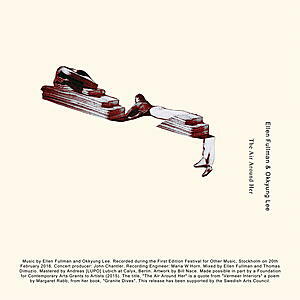 Played slowly, at 13:41, it takes us into an universe of low frequency vibrations felt as much by the guts, the ribcage and the whole body as by the eardrum: the signature sound of Eliane Radigue. Between these two extremes, many delicate shadings/variations appear simply through speed modulation. 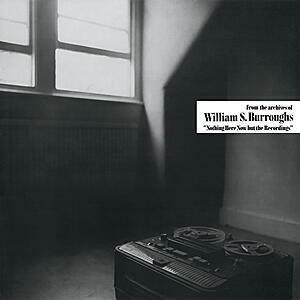 What is striking about this work, which may arguably be one of Radigue's most important compositions, is the extraordinary quality of the tones obtained from such a rudimentary material. It is hard to believe that the composer was yet to begin working on her ARP, since the sonorities heard on Vice-Versa, etc… are surprisingly similar to those she would go on to produce with her synthesizer. "Vice-Versa, etc… is a minimal work which possesses an infinity of possible variations, a secret object containing the seeds of the oeuvre to come, and a discreet turning point linking the composer's two important working phases, an extremely subtle cross-fade between her feedback loop period to her ARP period.